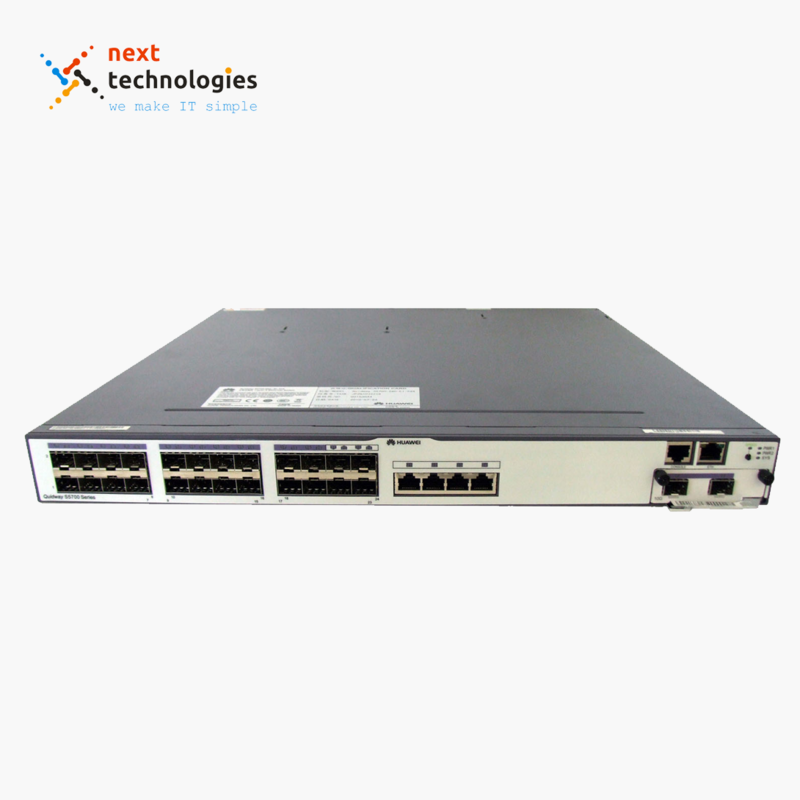 The S5700 series gigabit enterprise switches (S5700 for short) are next-generation energy-saving switches developed by Huawei to meet the demand for high-bandwidth access and Ethernet multi-service aggregation. 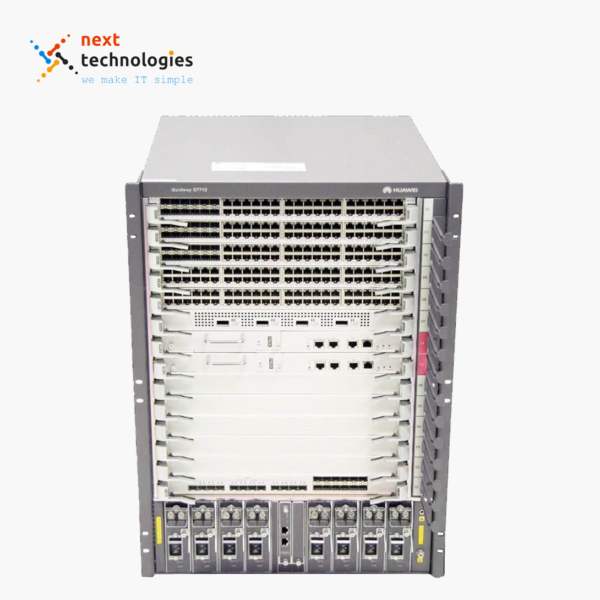 Based on cutting-edge hardware and Huawei Versatile Routing Platform (VRP) software, the S5700 provides a large switching capacity and high-density GE ports to accommodate 10 Gbit/s upstream transmissions. The S5700 can be used in various enterprise network scenarios. For example, it can function as an access or aggregation switch on a campus network, a gigabit access switch in an Internet data center (IDC), or a desktop switch to provide 1000 Mbit/s access for terminals. ●Dual power slot ●Intelligent stacking(iStack) ●Hardware BFD, hardware Ethernet OAM ●Netstream ●Energy-Efficient Ethernet(EEE) In addition, to meet different customer and scenario requirements, Huawei provides the battery LAN switches with built-in storage batteries, CSFP switches, and the switches with front power sockets. It is available in a limited version (LI), a standard version (SI), an enhanced version (EI), and an advanced version (HI). S5700C Provide two extended slots, one for an uplink subcard and the other for a stack card. S5710C Provide two extended slots for uplink subcards. Note: PoE-support switches do not use DC power supplies. The S5700 supports IGMP v1/v2/v3 snooping, IGMP filter, IGMP fast leave, and IGMP proxy. The S5700 supports wire-speed replication of multicast packets between VLANs, multicast load balancing among member interfaces of a trunk, and controllable multicast, meeting requirements for IPTV and other multicast services. The S5700 provides the Multi-VPN-Instance CE (MCE) function to isolate users in different VLANs, ensuring data security and reducing costs. S5700HI switches are cost-effective case-shaped MPLS switches. They support MPLS, VPLS and VLL functions and can be used as high-quality access devices to provide leased line services for enterprises. Besides STP, RSTP, and MSTP, the S5700 supports enhanced Ethernet reliability technologies, such as Smart Link and RRPP (Rapid Ring Protection Protocol), which implement millisecond-level protection switchover and ensure network reliability. 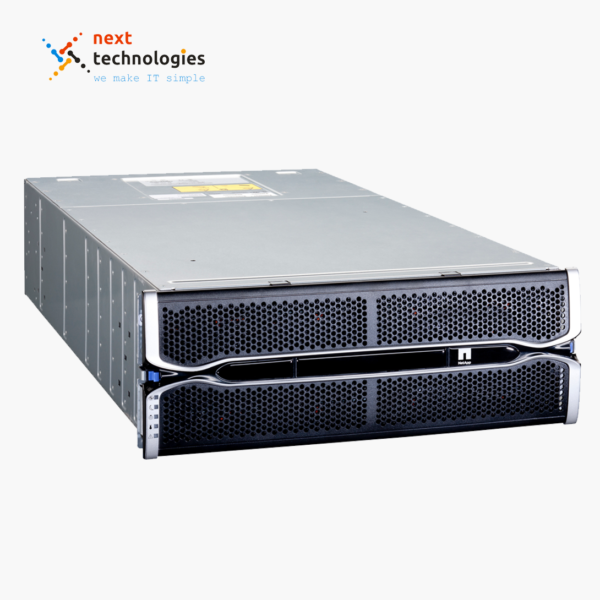 The S5700 also provides Smart Link multi-instance and RRPP multi-instance to implement load balancing among links, optimizing bandwidth usage. The S5700 supports enhanced trunk (E-Trunk), which enables a CE to be dual-homed to two PEs (S5700s). E-Trunk greatly enhances link reliability and implements link aggregation between devices, which improves reliability of access devices. The S5700 supports the Smart Ethernet Protection (SEP) protocol, a ring network protocol applied to the link layer on an Ethernet network. SEP can be used on open ring networks and can be deployed on upper-layer aggregation devices to provide fast switchover (within 50 ms), ensuring continuous transmission of services. SEP features simplicity, high reliability, fast switchover, easy maintenance, and flexible topology, facilitating network planning and management. 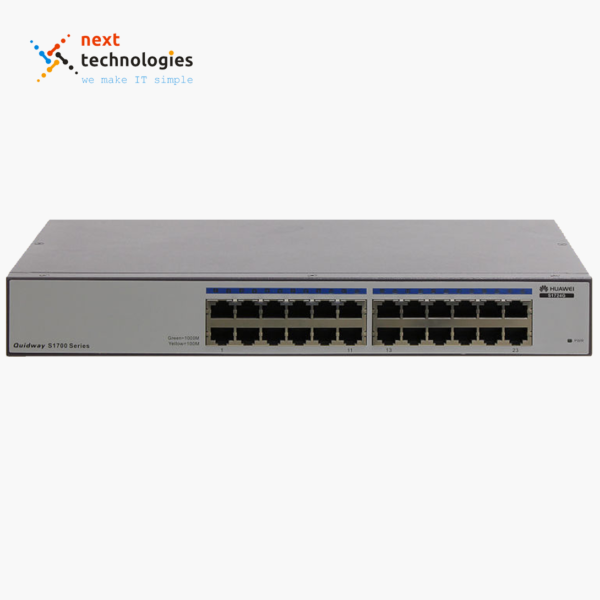 The S5700 supports Ethernet Ring Protection Switching (ERPS), also referred to as G.8032. As the latest ring network protocol, ERPS was developed based on traditional Ethernet MAC and bridging functions and uses mature Ethernet OAM function and a ring automatic protection switching (R-APS) mechanism to implement millisecond-level protection switching. ERPS supports various services and allows flexible networking, helping customers build a network with lower OPEX and CAPEX. The S5700 supports redundant power supplies, and can use an AC and DC power supply simultaneously. Users can choose a single power supply or two power supplies to ensure device reliability. The S5700EI supports VRRP, and can set up VRRP groups with other Layer 3 switches. VRRP provides redundant routes to ensure stable and reliable communication. Multiple equal-cost routes to an uplink device can be configured on the S5700 to provide route redundancy. When an active route is unreachable, traffic is switched to a backup route. The S5700 supports BFD, which improves network reliability by providing millisecond-level fault detection for protocols such as OSPF, IS-IS, VRRP, and PIM. Complying with IEEE 802.3ah and 802.1ag, the S5700 supports point-to-point Ethernet fault management and can detect faults within the last mile of an Ethernet link to users. The S5700HI provides 3.3 millisecond hardware-based Ethernet OAM function and Y.1731, which can quickly detect and locate faults. Using the Ethernet OAM and switchover technologies, the S5700 can provide millisecond-level protective switchovers for networks. The S5700 implements complex traffic classification based on packet information, such as the 5-tuple, IP preference, ToS, DSCP, IP protocol type, ICMP type, TCP source port, VLAN ID, Ethernet protocol type, and CoS. ACLs can be applied to inbound or outbound directions on an interface. The S5700 supports a flow-based two-rate three-color CAR. Each port supports eight priority queues and multiple queue scheduling algorithms, such as WRR, DRR, SP, WRR+SP, and DRR+SP. All of these ensure the quality of voice, video, and data services. The S5700 provides multiple security measures to defend against Denial of Service (DoS) attacks, as well as attacks against networks or users. DoS attack types include SYN Flood attacks, Land attacks, Smurf attacks, and ICMP Flood attacks. Attacks to networks refer to STP BPDU/root attacks. Attacks to users include bogus DHCP server attacks, man-in-the-middle attacks, IP/MAC spoofing attacks, and DHCP request flood attacks. DoS attacks that change the CHADDR field in DHCP packets are also attacks against users. The S5700 supports DHCP snooping, which discards invalid packets that do not match any binding entries, such as ARP spoofing packets and IP spoofing packets. This prevents man-in-the-middle attacks to campus networks that hackers initiate by using ARP packets. The interface connected to a DHCP server can be configured as a trusted interface to protect the system against bogus DHCP server attacks. The S5700 supports strict ARP learning, which prevents ARP spoofing attacks that exhaust ARP entries. It also provides IP source checks to prevent DoS attacks caused by MAC address spoofing, IP address spoofing, and MAC/IP spoofing. The S5700 supports centralized MAC address authentication, 802.1x authentication, and NAC. It authenticates users based on statically or dynamically bound user information, such as the user name, IP address, MAC address, VLAN ID, access interface, and flag indicating whether antivirus software is installed. VLANs, QoS policies, and ACLs can be dynamically applied to users. The S5700 can limit the number of MAC addresses learned on an interface to prevent attackers from exhausting MAC address entries by using bogus source MAC addresses. This function minimizes the packet flooding that occurs when users’ MAC addresses cannot be found in the MAC address table. The S5700 supports NetStream.. The NetStream module supports V5, V8, and V9 packet formats and provides various traffic analysis functions, such as real-time traffic sampling, dynamic report generation, traffic attribute analysis, and traffic exception report. The Netstream module enables administrators to monitor network status in real time and provides applications and analysis functions including potential fault detection, effective fault rectification, fast problem handling, and security monitoring, to help customers optimize network structure and adjust resource deployment. The S5700 supports the Sampled Flow (sFlow) function, which uses a sampling mechanism to obtain statistics about traffic forwarded on a network and sends the statistics to the Collector in real time. The Collector analyzes traffic statistics to help customers manage network traffic efficiently. The S5700-EI integrates the sFlow Agent module and uses hardware for traffic monitoring. Unlike traffic monitoring through port mirroring, sFlow does not degrade network performance during traffic monitoring. The S5700 supports automatic configuration, plug-and-play features, deployment using a USB flash drive, and batch remote upgrades. These capabilities simplify device management and maintenance and reduce maintenance costs. 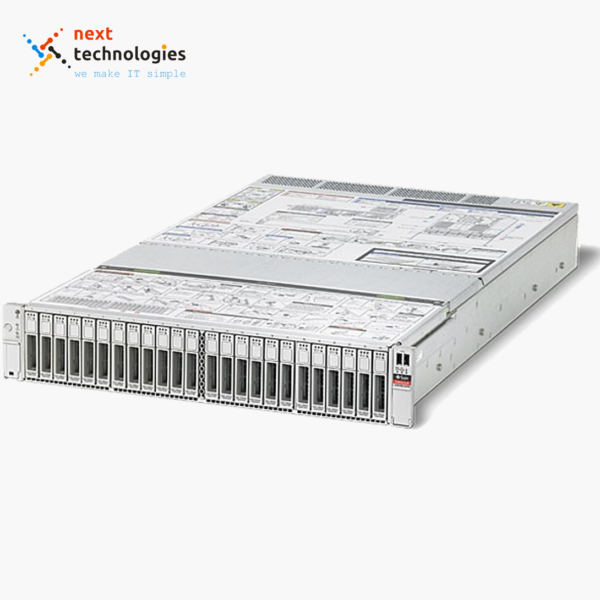 The S5700 supports SNMP v1/v2/v3 and provides flexible methods for managing devices. Users can manage the S5700 using the CLI, Web NMS, Telnet, and HGMP. 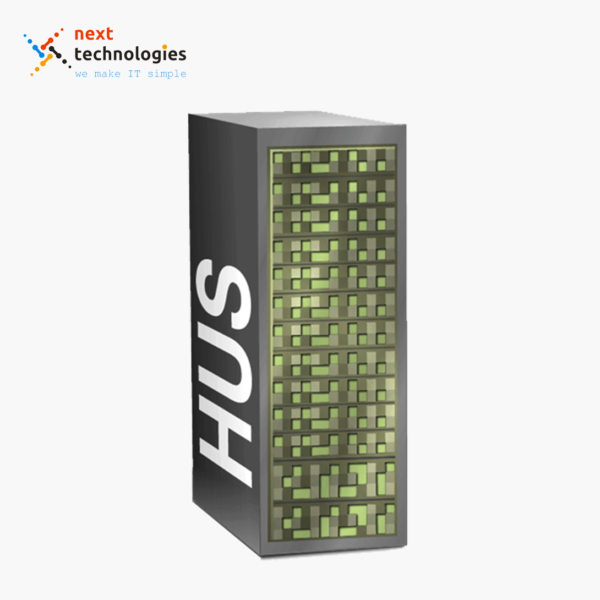 The NQA function assists users with network planning and upgrades. In addition, the S5700 supports NTP, SSH v2, HWTACACS, RMON, log hosts, and port-based traffic statistics. The S5700 supports GARP VLAN Registration Protocol (GVRP), which dynamically distributes, registers, and propagates VLAN attributes to reduce manual configuration workloads of network administrators and ensure correct VLAN configuration. In a complex network topology, GVRP simplifies VLAN configuration and reduces network communication faults caused by incorrect VLAN configuration. The S5700 supports MUX VLAN. MUX VLAN isolates the Layer 2 traffic between interfaces in a VLAN. Interfaces in a subordinate separate VLAN can communicate with ports in the principal VLAN, but cannot communicate with each other. MUX VLAN is typically used on an enterprise intranet to isolate user interfaces from each other while still allowing them to communicate with server interfaces. This function prevents communication between network devices connected to certain interfaces or interface groups, but allows these devices to communicate with the default gateway. The S5700 PWR provides improved PoE solutions. It can use PoE power supplies with different power levels to provide -48 V DC power for powered devices (PDs), such as IP Phones, WLAN APs, and Bluetooth APs. As a power sourcing equipment (PSE), the S5700 PWR complies with IEEE 802.3af and 802.3at (PoE+) and can work with PDs that are incompatible with 802.3af or 802.3at. Each port provides a maximum of 30 W of power, complying with IEEE 802.3at. The PoE+ function increases the maximum power available on each port and implements intelligent power management for high-power consumption applications. This facilitates the ease of PD use. PoE ports continue to work while in power-saving mode. Users can configure whether and when a PoE port supplies power. The S5700 supports intelligent stacking (iStack). Multiple S5700s can be connected with stack cables to set up a stack, which functions as a virtual switch. A stack consists of a master switch, a backup switch, and several slave switches. The backup switch takes over services when the master switch fails, reducing service interruption time. Stacks support intelligent upgrades so that users do not need to change the software version of a switch when adding it to a stack. The iStack function allows users to connect multiple switches with stack cables to expand the system capacity. 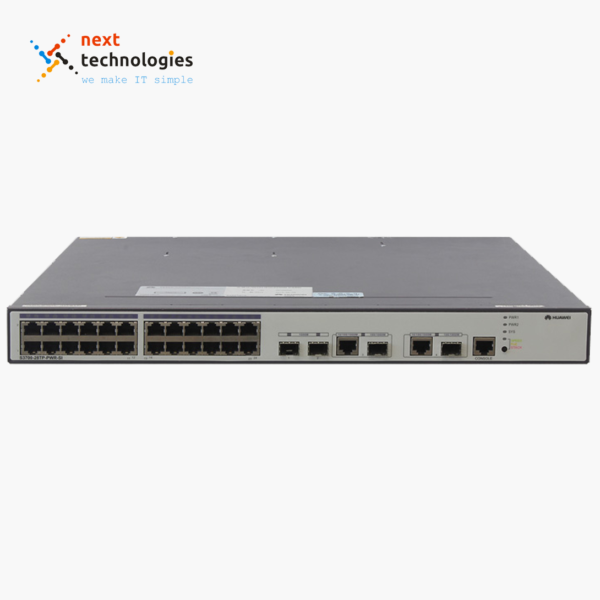 These switches can be managed using a single IP address, which greatly reduces the costs of system expansion, operation, and maintenance. Compared with traditional networking technologies, iStack has distinct advantages regarding scalability, reliability, and system architecture. The S5700 supports IPv4/IPv6 dual stack and can migrate from an IPv4 network to an IPv6 network. S5700 hardware supports IPv4/IPv6 dual stack, IPv6 over IPv4 tunnels (including manual tunnels, 6to4 tunnels, and ISATAP tunnels), and Layer 3 line-speed forwarding. The S5700 can be deployed on IPv4 networks, IPv6 networks, or networks that run both IPv4 and IPv6. This makes networking flexible and enables a network to migrate from IPv4 to IPv6. The S5700-LI offer customers extensive selection of energy-saving with standard mode, basic mode and advanced mode that accommodates most needs. By matching port link down/up, optical-module in-place/out of place, port shut down/undo shutdown, idle period, busy period to increase the proportion of the dynamic energy-saving to reduce the power consumption. 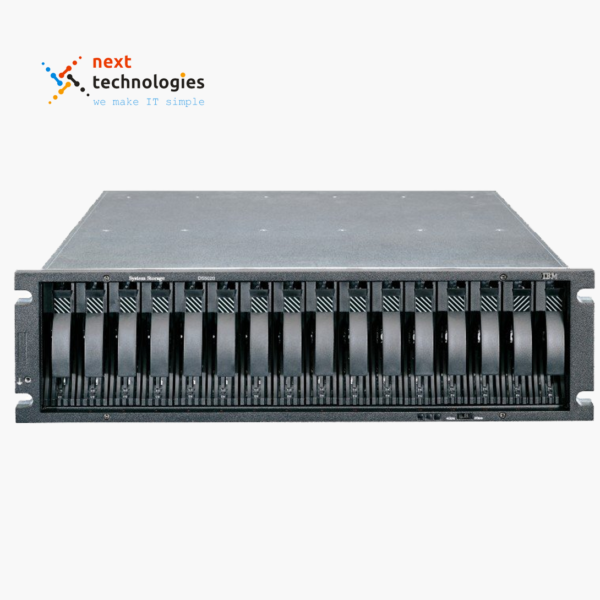 The S5700-LI innovatively use Energy Efficient Ethernet (EEE), port energy detection, CPU variable-frequency and device hibernate technology, greatly reducing energy consumption and noise without compromising performance and stability. In the event of a mains power failure the battery can power the switch, so services will not be interrupted. Compared with switches using external power supply units, the S5700-LI-BAT occupies less space and is easier to install. Battery LAN switches on the entire network can be managed centrally using a web system, facilitating network operation and maintenance. As the battery lifetime is predictable, you do not need to replace batteries periodically, reducing hardware costs. The internal battery provides alarm and voltage/current protection functions as well as overtemperature protection, which enhance reliability. CSFP switches support downlink CSFP ports. Each downlink CSFP port equipped with a CSFP GE optical module and one pair of fibers can provide 2 Gbit/s bandwidth bidirectionally, which is two times the bandwidth of standard SFP optical modules. The 24 downlink CSFP ports can provide 48 Gbit/s bandwidth bidirectionally, implementing high-density access (equal to access of 48 standard SFP ports) and saving the cost of deploying fibers and adding optical modules.